Podcast listening has grown by 75% since 2013. 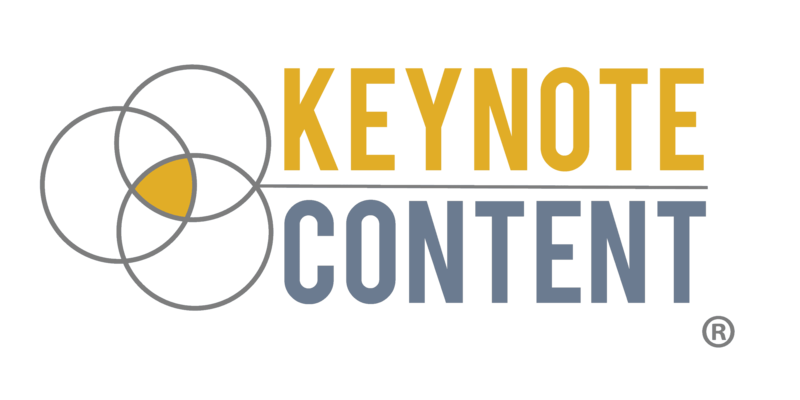 Keynote Content can help you launch, refine, and grow your podcast. Do you want to start a podcast? Keynote Content can help you create a podcast channel, including channel graphics, embed it in your website, and establish an RSS feed to distribute podcast episodes to iTunes. I want to start a podcast! Do you have a podcast that isn't getting the traction you want? You may be targeting the wrong audience, using bad recording equipment, or sharing the wrong type of content. Our Keynote Content team has over three years of podcasting experience to help you gain better traction with your audience. Do you wish your podcast sounded better? Podcast editing does more than take out the extra 'ums' and awkward pauses. Our Keynote Content team works with a Nashville-based audio engineer to create 'wow'-quality podcast recording and editing services.